from the so-called Big4 advisory companies. True and fair views of companies’ financial positions and indications of possible improvements. Support in business negotiations and reliability of tax values in transactions. Due diligence, mitigation of investment risk, and support in business negotiations. We uphold clients’ anonymity until the last stages of recruitment. Mitigation of tax risk of firms and management’s personal liability. Improvements in your personnel’s skills in finance, law and taxes. Tax settlements, reporting, individualised analyses and on-going advice. Among others, assessment of business contracts, profitability analysis, and IFRS reporting. The company was established in 2008 by former senior managers from the so-called Big4 advisory companies. We have co-authored a series called “A good firm with certified auditors” published in The Rzeczpospolita magazine. From 2015, we have collaborated with the Warsaw School of Economics (SGH) on a programme on improving students skills. Our experience also covers consulting on enacted accounting law and regulations. 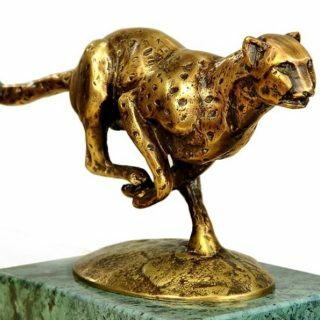 In 2015, the company received the Business Leopard prize in a nationwide contest organised by the Institute of Modern Business and The European Firm magazine. The contest was based on the analysis of financial information from 28,918 entities across the whole of Poland.